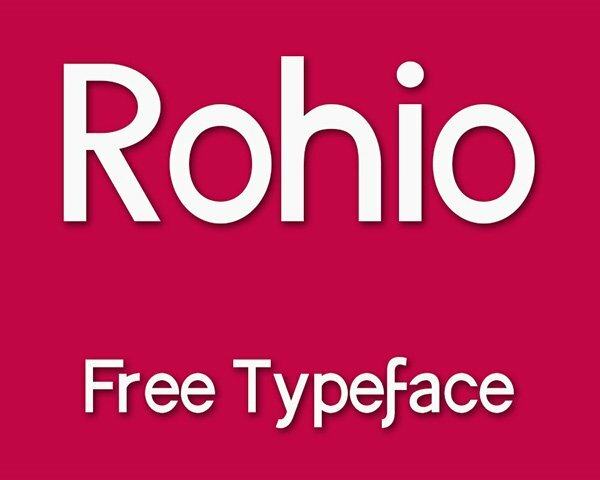 Rohio is a free typeface designed with a little playful geometric design. This typeface is suitable for a variety of purposes including web, print, motion graphics , posters and logos. This font is free for personal and commercial usage. Enjoy! 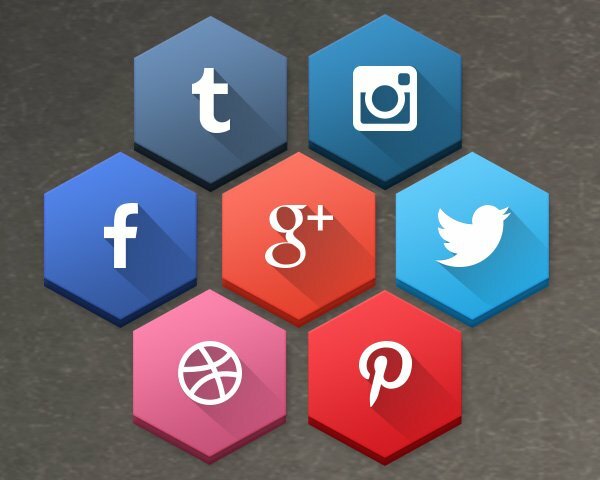 This free icon pack includes 40 Hexagonal Long Shadow Social Media Icons. You can easily add these attractive icons to your website. The icons can be scaled to any size as they are made by vector shapes. All the icons are well organized in a PSD file. All icons are easy to edit and customize according to your own needs. The icons are free for personal and commercial usage. Axel is an All Caps free font. It can be well used in posters, heading, titles, etc. The idea was to create sharp and sliced edges. This font is free for personal and commercial usage. This is the first font I’ve ever designed so please let me know your views in the comments section. Enjoy! This free stitched tag-style social media icon pack contains 40 social media icons. The icons can be scaled to any size as they are made by vector shapes. All the icons are well organized in a PSD file. All icons are easy to edit and customize according to your own needs. The icons are free for personal and commercial usage.